Unfortunately and fortunately, things change. This means you need to outline each day in front of you. Having a plan for the day can keep one disciplined and on track. Think of it like letting the hot tub get warm before getting in it. #2 - Where is it Wasted? One of the best ways to save time is to find more of it. Where can you save time? Spend time talking to coworkers about the weekend? Checking personal emails and sports scores on the Web? Leave work for work-related tasks. You can wait to check personal emails and you can catch the scores from your hot tub later in the day. Some workers (especially those in management positions) can have a hard time delegating responsibilities. Time waits for no one; share responsibilities in order to get more accomplished. Is it time to clean your hot tub, but it keeps getting put off? How about sharing the responsibility with one of the kids? It's a great analogy for your efforts in the workplace. #4 - Time is Up! Time never slows, so you may have to place a limit on the number of tasks you take on. Designating a certain amount of time for addressing particular business tasks can grant more time for other things. Staying in the hot tub for too long planning the day can leave one looking like a prune. After some time, it is time to put the cover back on and get to work! 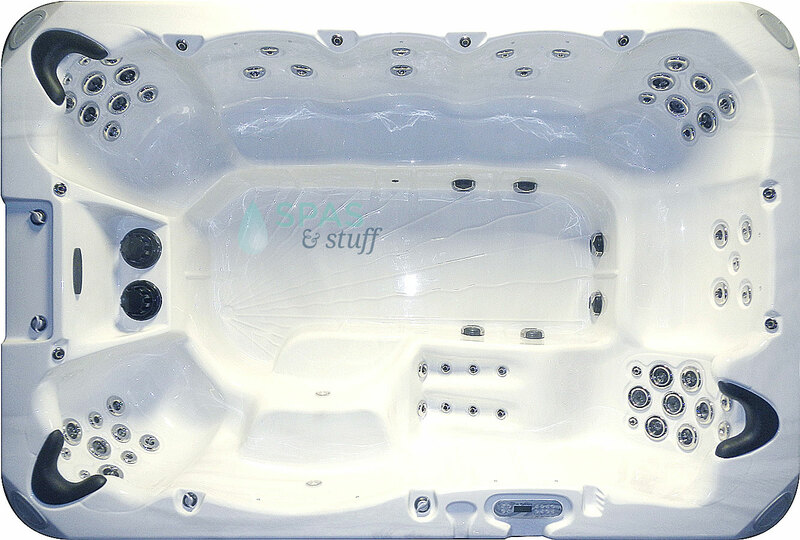 Share some of your insight with us: how do you use your hot tub to do business? Or do you have any hot tub/work ethic analogies to share? Talk to us below! This entry was posted in Hot Tubs and tagged hot tub, business, work on September 7, 2013 by admin. Autumn is here! Can you feel it? Many of you across the country are getting the first peek at autumn's cool mornings, crisp air, and orange leaves. With the cooler temperatures, the hot tub is calling to us, and there's no reason not to take the hot tub experience and ramp it up a notch with a little aromatherapy. Aromatherapy is loosely defined as the art of using natural essences to promote the body's health. Many believe using aromatherapy in your hot tub can facilitate psychological, physiological, and spiritual health. Implementing aromatherapy into your hot tub experience can enhance your mental and physical state. Advocates of aromatherapy have reported the experience alleviates stress; corrects skin irritations; battles depression; and curtails anxiety. Aromatherapy can take place using a few methods, yet hot tubs use 'olfactory aromatherapy.' When inhaled, the brain's limbic system is stimulated. The nervous, endocrine, and immune systems can be influenced, which elicits bodily responses. Depending on the scent, particular body parts and areas can be stimulated or relaxed. Maybe explore the olfactory world a little and put together some scents for the season: pumpkin, spice, cedar, pine, cranberry, or apple. 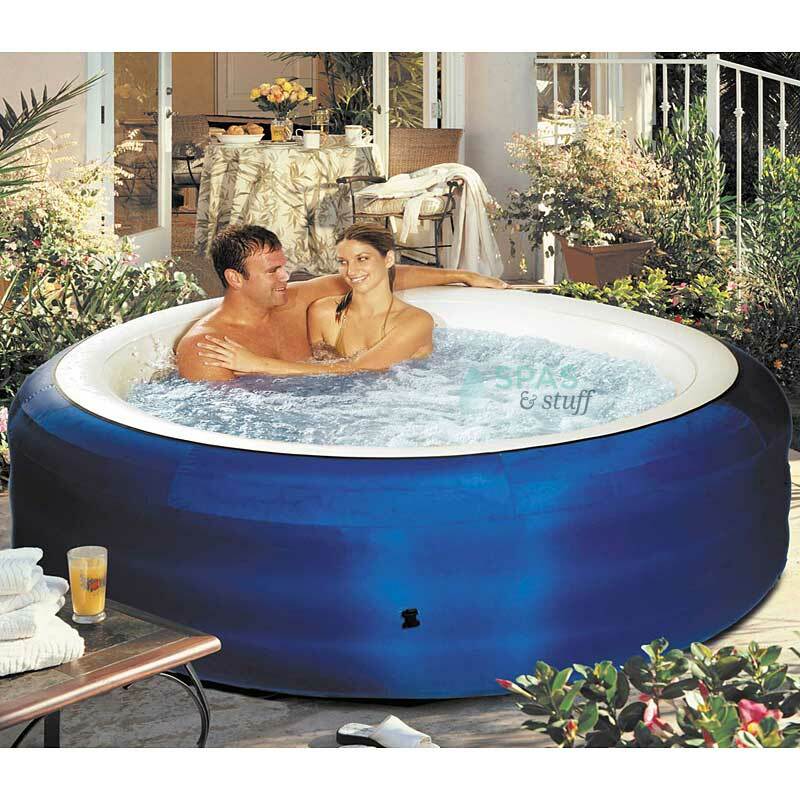 This entry was posted in Hot Tubs and tagged hot tub, aromatherapy, health on September 6, 2013 by admin. Is it really necessary to cover a hot tub? Couldn't you just scoop out debris and call it good? The answer is yes, you really do need a cover and no, you can't just scoop out debris. 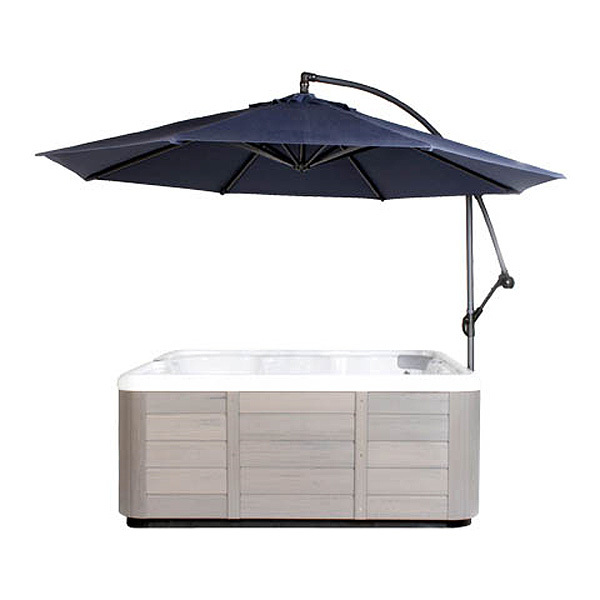 A hot tub cover does so much more than simply keep out leaves and bug. It's a very essential part of hot tub ownership and maintenance. Yes, basically a cover keeps stuff out of the tub. 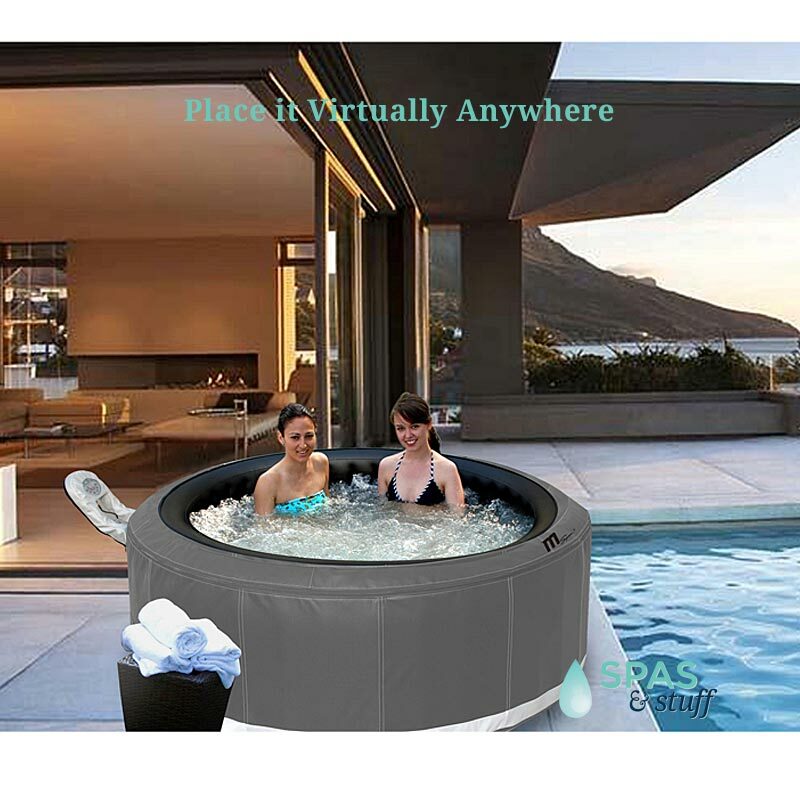 No one wants to relax in their hot tub with dirt, leaves, insects, and other undesirables. In addition, living entities such as birds, squirrels, and the neighborhood kids will also be kept at bay. But this is just the cover's most basic purpose. Now we're talking: using a cover keeps in water and temperature. This saves you money. You refill the tub less often and it takes less energy to maintain the water temperature. The cover of your tub needs to fit tightly all the way around. Remember - you don't want heat escaping or bugs and other unwanted elements getting in. Choose a well-made cover. You don't want to host dance parties on your cover, but it should be able to support the weight of mischievous pets and children. Insulation is gauged by an "R Value," so find a hot tub cover with a high value. Covers serve the purposes of covering and insulating. Direct sunlight can deteriorate your cover; over time, look for signs of dilapidation. Washing the cover with warm water and soap, then hosing it down, can prolong the life of the cover. Keep your cover and the inner liner dry; if they become wet, it will decrease the cover's ability to insulate the hot tub. If your cover becomes heavier over time, it is probably wet. The inner lining will need to be detached and left to dry. 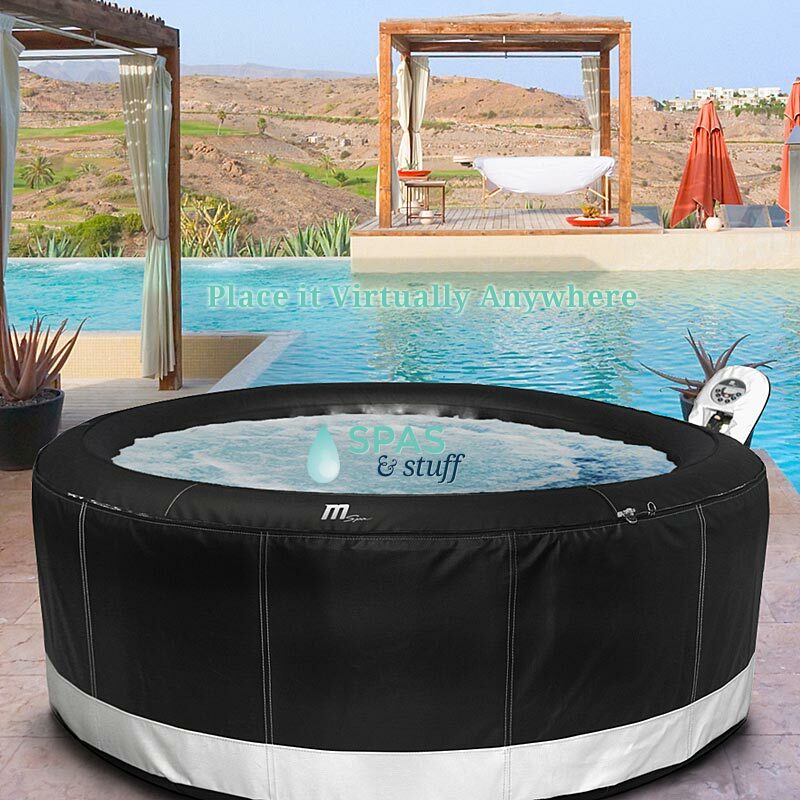 Most of our hot tub models come with the covers included, but if you have a tub already and need a cover, you can view our available models here. 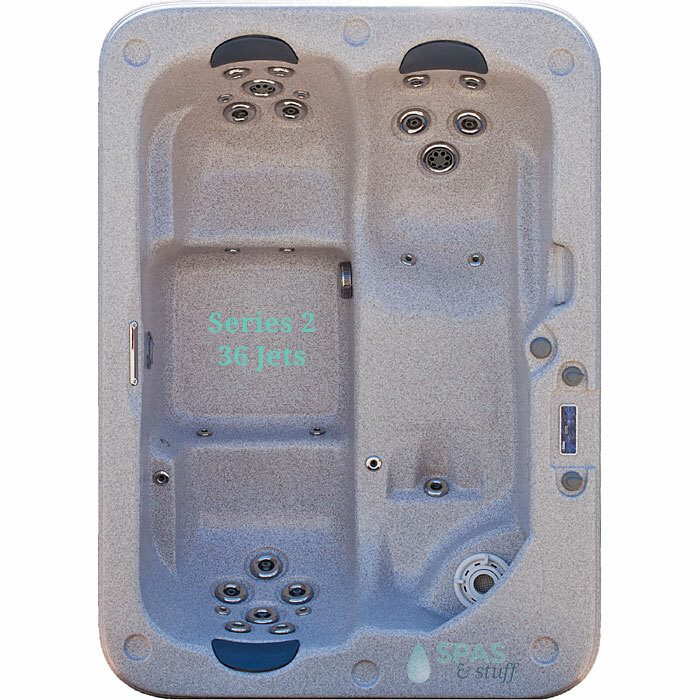 This entry was posted in Hot Tubs and tagged hot tub, cover on September 5, 2013 by admin.